The first and most important is clear navigation with proper structure. The visitor should not have to figure out how to get to the section they want. There are a lot of resources on online setting up the right navigation structure along with sub-pages. Some visitors will want to stay up-to-date with organization and site, and the easiest way is to set up a newsletter and allow visitors to sign-up. The sign-up box should be above the fold and follow a simple sign-up process, along with clear instructions on how to unsubscribe. 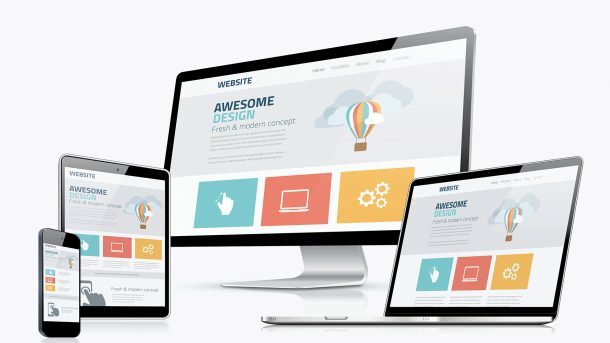 The design of the site is important for two reasons. The first is that visitors respond better to sites that are visually appealing. Second, Google uses machine learning and a team review staff to give sites that look better a boost in search rankings. Google AI can now, within a reasonable level of accuracy, determine a site with a better design from others. Another aspect that users want to see is social proof. If you have a Facebook page or Twitter account with a large enough following, add the widget that includes recent updates. People respond well to pages and sites that have existing followers.